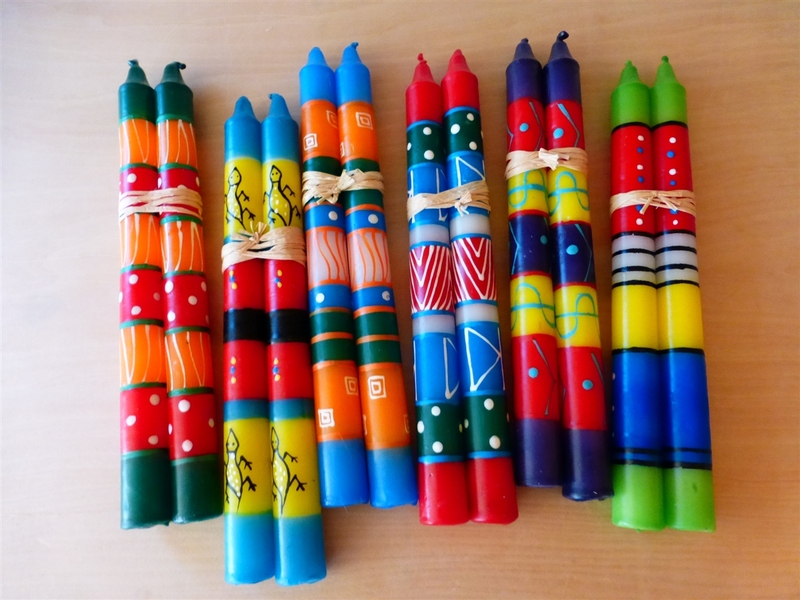 These colorful hand crafted candles are made by artisans in Johannesburg, South Africa. South Africa often referred to as the "Rainbow Nation", reflects the vibrant spirit of the people. 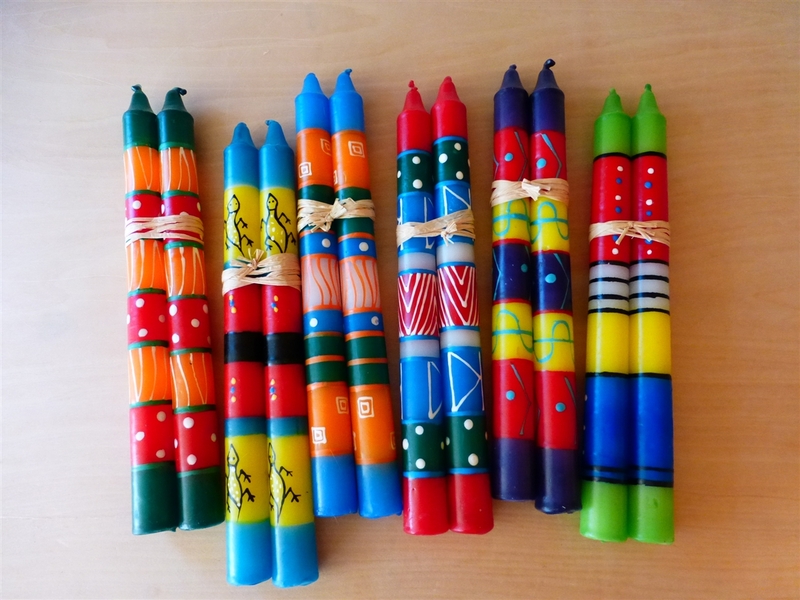 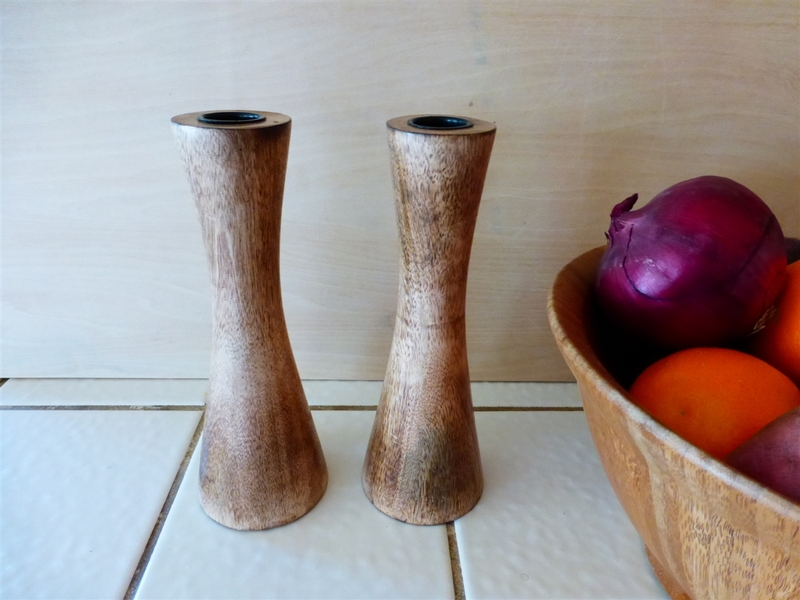 These colorful candles paired with the hand crafted mango wood holders will add vibrancy and brightness to your home decor!